Blackhound Equestrian offers a customized full-training program for pleasure and competitive riders of all levels in a supportive community environment. Our talented team of trainers have consistently helped riders hone their skills at home that lead to success in the hunter, jumper, and equitation show rings. We are fortunate to work out of a private facility that features spacious stalls, large outdoor arena, indoor arena, trail access, and turnouts. Upfront pricing, clear communication, and quality care are an integral part of Blackhound Equestrian. Our training program includes daily grooming and lunch grain in addition to a combination of walker, turnout, lunging, trainer rides, and lessons optimized for each individual horse/rider. Looking to find that special equine partner? Blackhound Equestrian can help you find your next horse, here or abroad. With a proven record of matching horses and riders, we offer a fun, personalized experience for our clients. Our consignment program gives your sales horse the opportunity to be seen by prospective buyers while competing. For riders who wish to import a horse, we work with our European contacts to find talented horses of all levels and assist in the entire process from start to finish. Please contact Dezraye Choi at (510) 517-7975 to schedule a trial of our sales horses. Fred is a winning Children’s/AA hunter who has taken his rider from the 2’ to 2’9”. Earned tricolors all year in everything from the Low Children’s to 3’ Green Hunters; won the under saddle at Sacramento International Welcome. Auto lead change, will be eligible for the Small Hunter division. Super friendly personality and a true pet. Sadly outgrown. The judges love this horse and you will too! 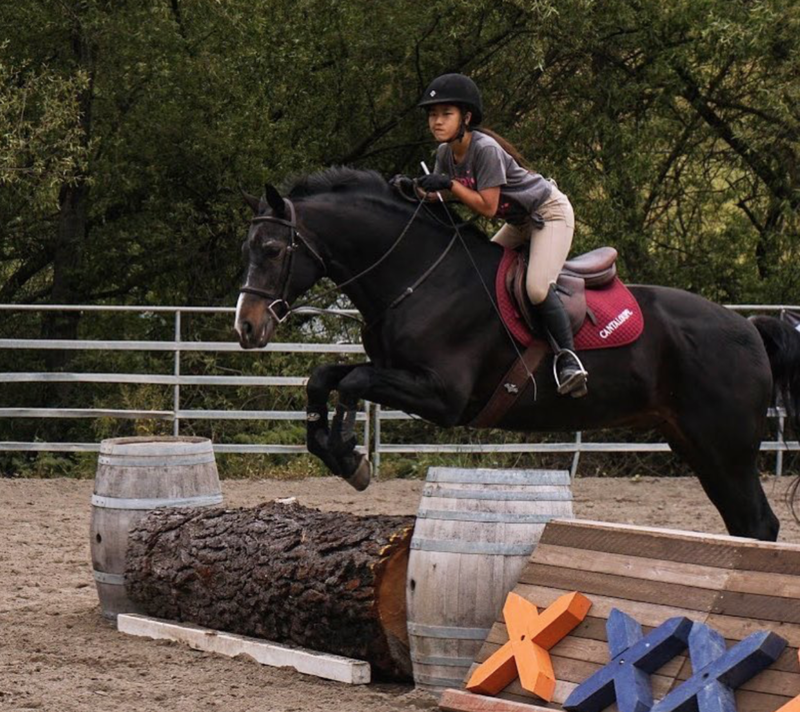 Blackhound Equestrian gives young horses a solid foundation in a positive environment and has successfully started many on their show careers. 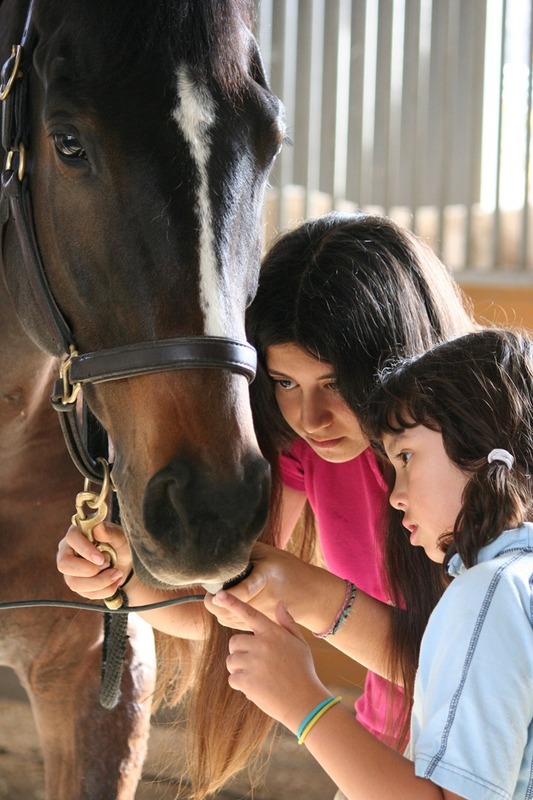 Please contact Kate Jutagir at (925) 270-6827 for more information about our Young Horse Program. Contact us today to discover how we can help you achieve your riding goals!